The Xbox One gaming console has received updates from Microsoft since its launch in 2013 that enable it to play select games from its two predecessor consoles, Xbox and Xbox 360. On June 15, 2015, backward compatibility with supported Xbox 360 games became available to eligible Xbox Preview program users with a beta update to the Xbox One system software. The dashboard update containing backward compatibility was released publicly on November 12, 2015. Since then over 500 games have been added to the catalogue with new games being added almost every week. In this thread you will find all the information you need. The total catalog, extra features, FAQs and lots more! Xbox One X adds additional benefits with original Xbox games, upping the resolution to 16x that of the original game, allowing for native 4K or 1920p resolutions. Digital: The digital titles that you own and are part of the Back Compat game catalog will automatically show up in the “Ready to Install” section on your Xbox One, and once they are installed they will show up in the Games section of your Xbox One. If you want to purchase an Xbox 360 title and don’t own or have access to an Xbox 360, you can still purchase the game digitally online from the Xbox marketplace. Once you select a title, you will see the option to download it to your Xbox 360. Clicking on the download button actually brings up the purchasing screen. Once you purchase the game and the transaction is complete, the game will be registered to your account. Why can't I use my Xbox Account Balance/Gift Cards on Xbox 360 games? You have to have a valid payment option on file to purchase any title. If a game is free, you’re still required to “purchase” it – you just won’t be charged anything for it. The Xbox 360 Marketplace and the Xbox One Store websites use different architecture, so if you have credit but no payment option associated with your account, you won’t be able to use the credit to purchase Xbox 360 titles. You will have to add a payment option or purchase the title using an Xbox 360 console. Can I use my Xbox 360 controller and/or other accessories on Xbox One with BC? No, by default all accessories that were on Xbox 360 will not work on Xbox One. There are a few exceptions like the HOTAS Flight Stick and a few Fighting Sticks, but things like controllers, chargers, Kinect, Guitar Hero, Rock Band, Lips and Dance peripherals will not work. Can I continue a game that I started on my Xbox 360? If you have saved your games to the cloud from an Xbox 360, you will be able to continue that game on the Xbox One. Some titles do not support cloud storage. In those cases, game saves will not be recovered on the Xbox One. Setting up cloud storage on 360: http://support.xbox.com/en-US/xbox-360/games/cloud-save-games. Will my previously bought DLC for BC games work on Xbox One? Yes, most of the time the DLC for a BC game is made available as well. There are some exceptions like Call of Duty 2, but 9 out of 10 games have its DLC available. Xbox One Backward Compatibility is free and allows you to play select Xbox 360 and Original Xbox games you already own on Xbox One, digital or physical. Press and hold the View and Menu buttons at the same time. Yes! As long as you’re all playing the same game. You can also go in a party chat with both Xbox 360 and Xbox One players. Why isn't every game backwards compatible yet? Thanks to our very own EvilBoris we have a unique way of getting good guesses on what games might go backwards compatible in the near future. As per his description: "This is my master list of Backward compatible Xbox One games. I use a combination of techniques and observations to find games that exist in the Xbox Live infrastructure. This list is no guarentee that a game will be released, as certain titles here may be simply for internal use during the development of the emulator. However, there is a very strong correlation between games that I've found using these methods and games that have then gone on to be released." Please keep in mind this is in no way a guarentee for a BC release! Please Larry Ninja Gaiden 2! It represents the last game I bought on the Xbox 360 before XOne...and never finished. Time to kill my last gen backlog or time to finish the Kingdom Hearts series? MauroNL you're too good for us. Really hoping Capcom bumps up their support. 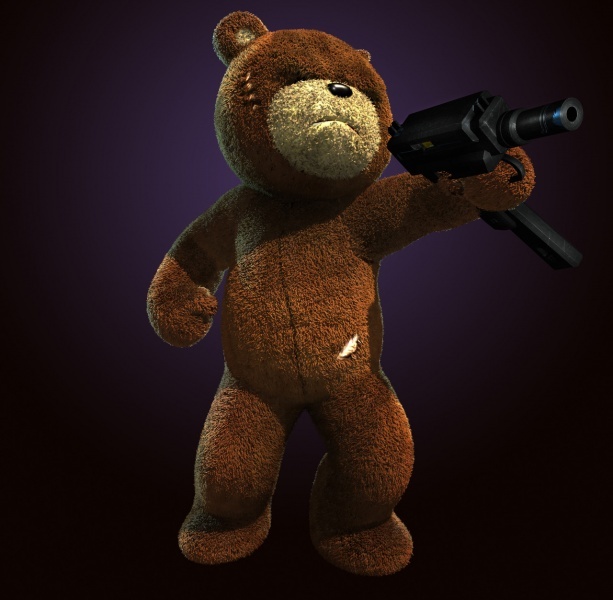 We need stuff like Code Veronica X, Bionic Command, and other titles that aren't in-line to get remastered. The Darkness was such a great December surprise. The only things I'm missing from my personal list are probably never happening, i.e. the 007 games. I hope they add a certain game starting by J soon. Looking forward to more Japanese games coming to BC and randomly finding out about LEGO games I didn't know existed. Jinja Gaiden 2? Jeir? Jalo: Combat Evolved? Appreciated the Ninja Gaiden 2 warning. Please stop asking about it. Microsoft don't care. I still want Burnout 3 but really I want more 4K stuff. This needs to happen. Max Payne 3, Binary Domain, Enslaved: Odyssey to the West and X-Men Origins: Wolverine are the only remaining titles in my BC wishlist. Gimme Splinter Cell: Double Agent [oXbox]. Can't wait for more One X enhanced 360 games, let's go! I wasn't even aware we needed a new thread. Lol. The OP looks amazing, MauroNL! Can't wait to break this thread in with new games! Splinter Cell Trilogy 4k enhanced please!! 223 pages within 15 months is a hell of a run. Curious, though, as to what prompted opening a second OT. Good work, per usual, MauroNL. I'll repost this file EvB posted from the final page. Here's to more of these arriving soon. That Games In Testing list is super tasty. How would PS Universe work? Is Ninja Gaiden II BC yet? No, and it never will. Get over it already. The digital version is soooooo broken. This is a tragedy, but I have to imagine that is the reason the Xbox team hasn't done it. They would either have to fix Team Ninja's mess, get Team Ninja to help, or deal with negative feedback for bugs that aren't their fault. I would love to see team Ninja remaster the game at least. 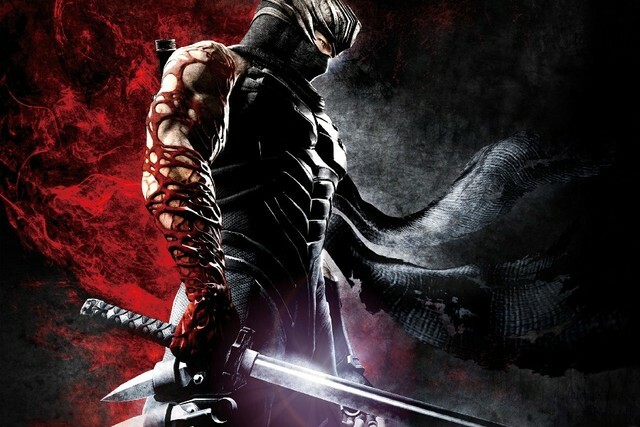 A Ninja Gaiden 2 Ultimate edition, that mixes the X360 version's craziness with the sigma polish could be awesome. Disney bought fox just to make it so. Believe. Appreciate your work OP, great thread. Here's to hoping 2019 brings some more X enhancements and OG Xbox. Yeah, but Activision is the publisher. Activision would have to relicense the Xmen IP. Incredible work OP! Always with the goodness! I need some Condemned 2! We will have Scott Pilgrim back some day. Waittttt, is Ninja Gaiden 2 really never coming? Is there a licensing issue or something or is it just a joke in the OP? It's true until it happens. Thanks for the new thread OP. Hoping for Nier. This is the year.